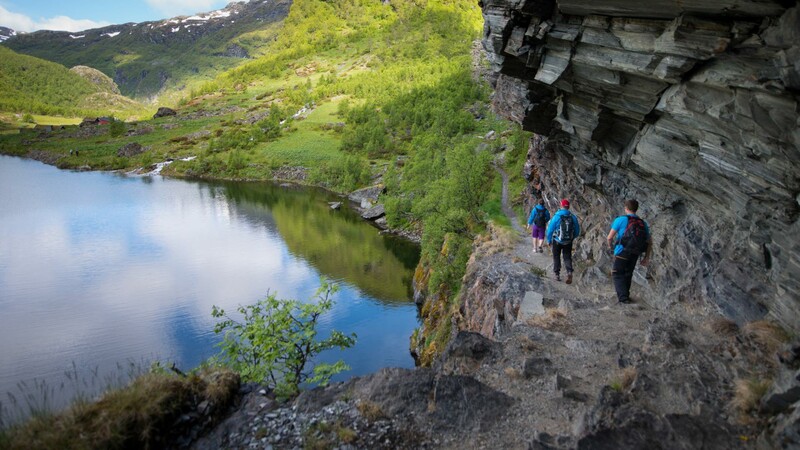 Hiking in Norway is a spectacular nature experience whether you'd like to stroll along the fjords or challenge the mountain peaks or deep valleys. Aurland municipality has a concentrated and unique combination of fjords and mountain hiking routes with different levels of difficulty. 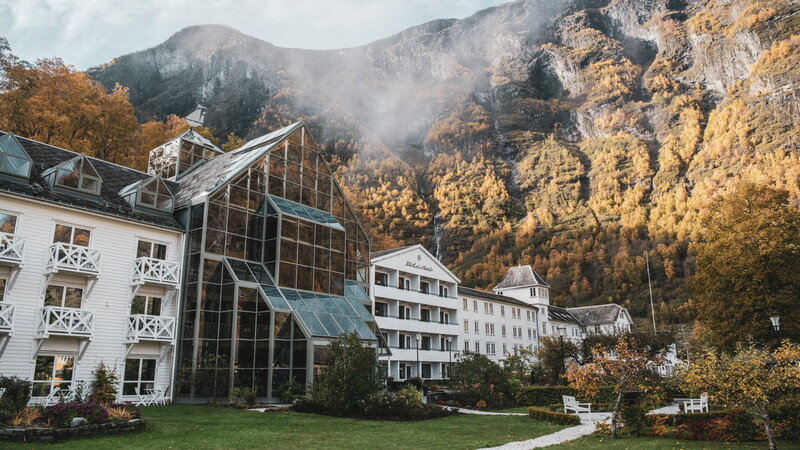 When you hike in Aurland municipality you will be surrounded by a dramatic and rugged fjord landscape, thundering waterfalls and scenic views wherever you go. The fauna is rich in eagles and seals and there are sometimes killer whales in the fjord. The landscape's geology varies from lush valleys to inaccessible rock faces and glaciers. The UNESCO-listed Naeroyfjord and Aurlandfjord run straight through some of the hikes listed below. 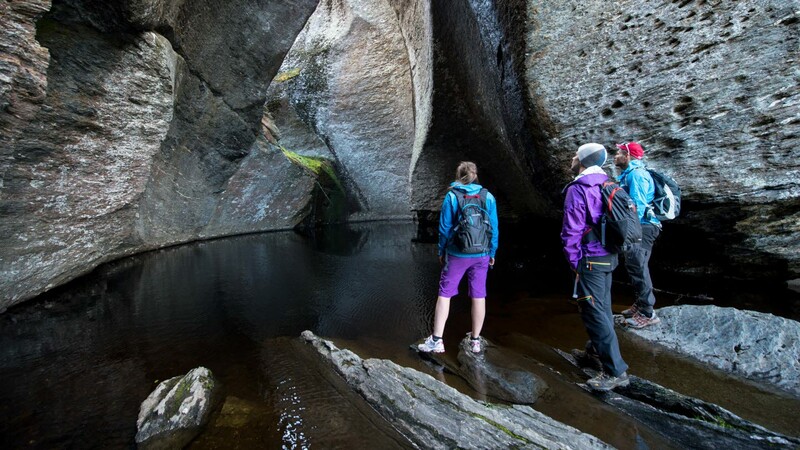 The area is considered to offer one of the best adventure holidays in Norway. This map contains our hiking tips for this region that will suit both the mountain climber, the exercise enthusiast and the bon vivant. Click on the numbers in the map to learn more. 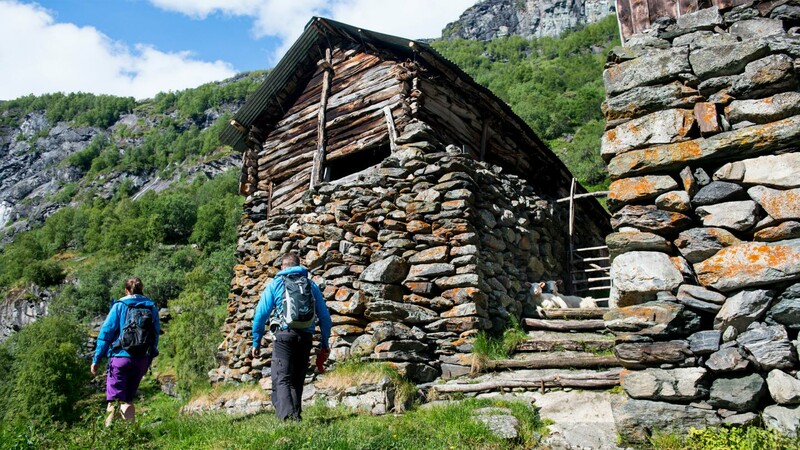 For more detailed information on the specific route maps, please ask in Tourist Information at Flåm Visitor Center. Mobile coverage in the mountains and valleys in the area is unstable and sometimes there is no signal at all. If you encounter bad weather such as fog etc., return to the starting point following the hiking trail. Pack lightly and have fun!